This page had 281936 visitors. From the 1st of February, 2009 the base-levelled 134 square meter office is for rent under the plot number 1034 Bp. Selmeci utca 19. 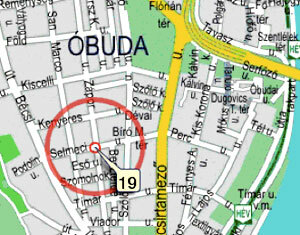 From January, 2009 the new headquarter of EWZ Ltd. is: 1034 Budapest, Selmeci street 19. 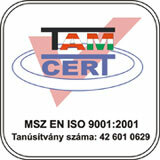 On the 7th of February, 2008 EWZ Ltd. and BARNING Ltd. united, both of whose successor now is EWZ CONSULTING Ltd.